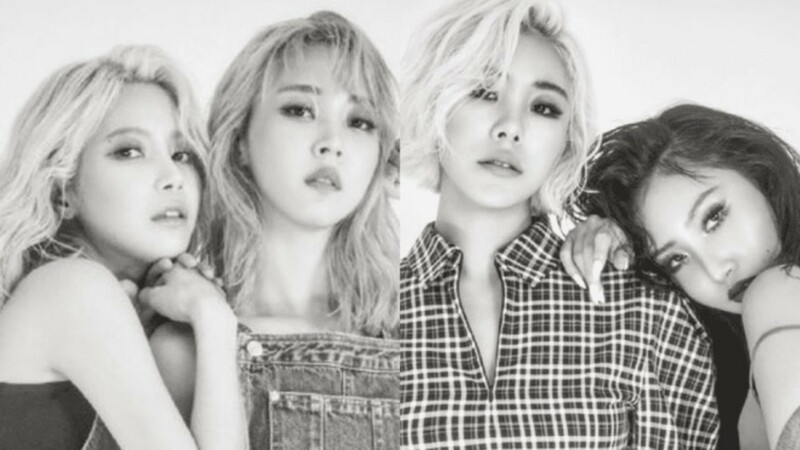 MAMAMOO win #1 + Performances from March 22nd 'M! Countdown'! On this episode, Seventeen unit BSS debuted with "Just Do It", and 'Unpretty Rapstar' winner Giant Pink. As for the winners, GOT7 and MAMAMOO were nominees, but it was MAMAMOO who took the win with "Starry Night". Congrats to MAMAMOO! Other performers of the night were GOT7, UP10TION, NCT 127, April,�MAMAMOO,�Sojung,�Cosmic Girls,�CLC,�Golden Child,�14U,�Cheon Dan Bi,�HEYNE, Marmello, Shine of Baby Boo, Sha Sha, Seol Ha Yoon, and�NCT U.